There’s simply nothing like freshly baked bread. And we’ve got a range to choose from which we know you’ll love. Perfect for your family and visitors, and suitable for those with a range of food allergies and intolerances. 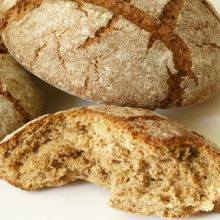 Our bread mixes are simple and convenient, and baking bread can be a fun activity to do with your kids, or a tasty homemade treat for your visitors. What’s more, our bread mixes are suitable for a number of dietary conditions, including yeast free, no added sugar, vegan and lactose intolerance, as well as nut free and soya free. 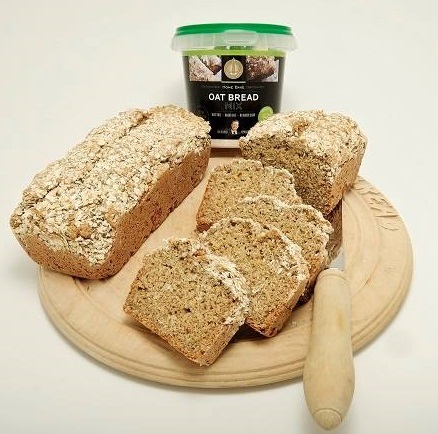 We’ve got two bread mixes to choose from: Oat Bread Mix and Spelt Bread Mix. They’re both delicious and healthy options, and live up to our motto for all our baking mixes, “Beautifully simple, simply beautiful”. Fresh breads from our home bakery in Enniskillen are available to buy in a variety of outlets across Northern Ireland, or online from our bakery shop. If you don’t fancy doing the baking for yourself, don’t worry, we’ve got you covered. 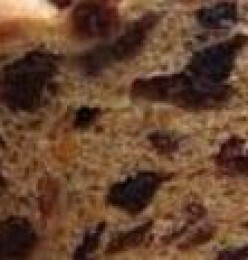 Delicious, homely and healthy bread options suitable for a number of allergies and food intolerances. 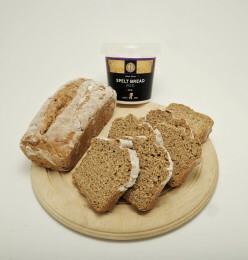 Try our traditionally Irish brown soda bread, or treacle soda bread, both of which are tasty gluten free options. Or our delicious oat bread is a wheat free alternative. Either way, we’re sure you’ll love them.